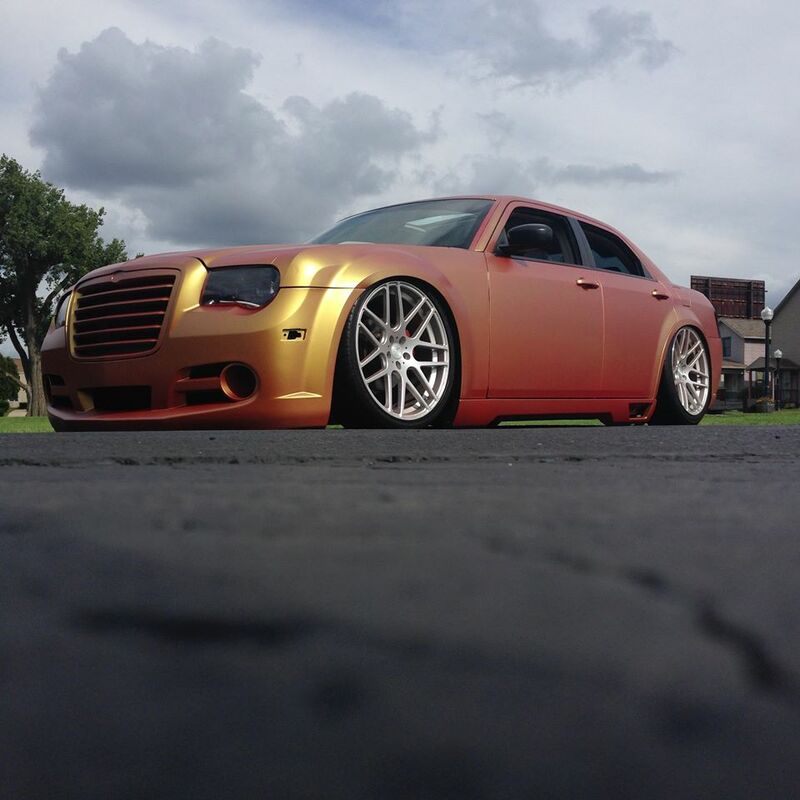 Midwest Custom Coatings was known nation wide for their custom installs on vehicles from a Honda Civic to a Maserati Ghibli. We were sponsors for local charity shows that raised over $5,000 for Flag City Honor Flight for our Vets. 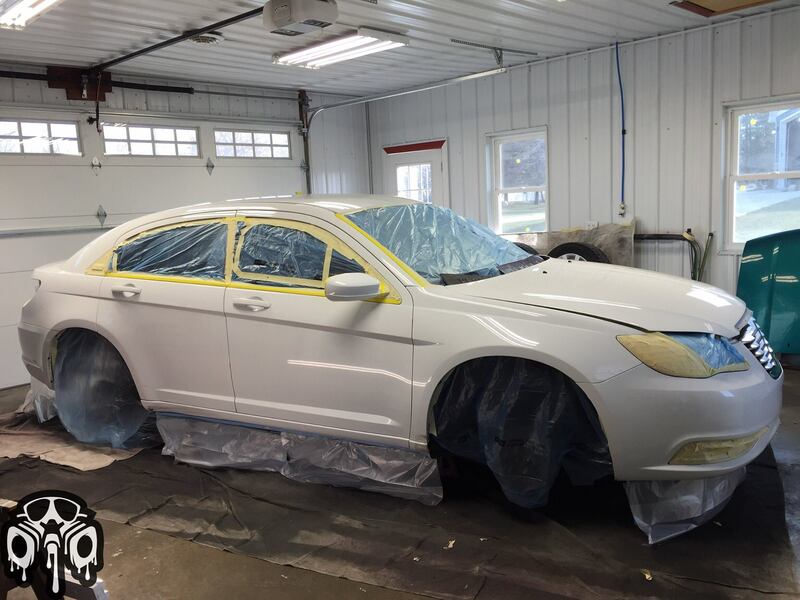 Ohio’s home for the best prices on Plasti Dip and supplies needed protecting your paint. We are available to talk if you have any questions or concerns. In early June of 2013, Dip-This, LLC was founded. The whole start of the business came from a single YouTube Video (on right) about spraying badges on my Silverado. This video sparked my interest quite a bit as it being something that I had never heard of before. I did more research on the product itself and the company, DipYourCar. I joined the forums and just read and read for weeks before deciding to go out and find a can locally to give it a shot. After having success on multiple projects of my own on the truck, badges, wheels, roof, smoked lights etc., there became interest from local people wanting some automotive customization done. From there, I started doing little projects for family members and friends and received compensation for my time. As I continued to meet more and more people in the industry my passion to grow my business expanded. I continued to do homework and learn about this product as well as started to advertise at meets/shows locally. This is where I met my current friends and the ones who helped me be as successful as I could be. In 2014, Steven Hoke and Brice Gaylord both came on to help me get my work done more efficiently with their ability to prep vehicles. From this point we really started booming in popularity and starting to make an impact locally. We became close friends with other companies in the automotive customization business both in Toledo, Ohio as well as Fort Wayne, Indiana. In early 2015, Clad Clawson (Former owner of Midwest Custom Dips of Fort Wayne) asked if I would purchase his supplies to make sure they would go to a good home and one in which he knew the product would get used. After thinking for a couple weeks, I decided to make the purchase and combine both companies under Midwest Custom Coatings, LLC servicing the Toledo and Fort Wayne area. This was a huge learning experience for the whole team but we did our best to continue to put out the best work we could possibly do while giving people the service they wanted and could work for. In April 2016, after alot of consideration and talking with the team, we decided to make the move away from the business and start presuing our selected careers. At that time we were booked through May but felt like from that point onward we would not be taking any more customers from either Toledo or Fort Wayne. Here we are, in the present, all of the Midwest Custom Coatings, LLC Team can not say thank you enough for coming to the site and reading our story. We all learned alot along this journey and have enjoyed everyone we have gotten to do business with and got to know becasue of this opportunity. Please feel free to get into contact with us if there is anything we can do for you moving forward. Thanks!